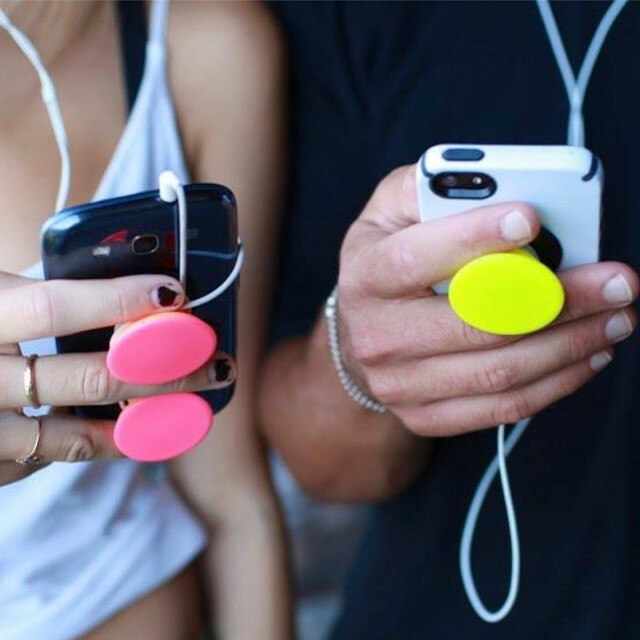 As our phones are getting bigger and bigger ,even Apple are introducing the big Ipone max, it has become more and more hard to control the phone single-handed, not to mention processing work while operation the phones.That’s when we need a Popsocket. 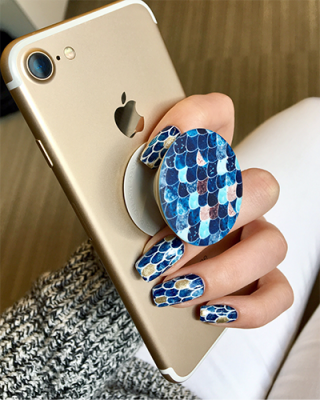 Recent years ,Popsockets are so widely used that they have been named “the coolest tech you have to see”.People use a Popsockets grip to hold the phone steady between fingers with no worry of dropping it.It will also be used as a stand to take selfie ,or watching videos, instead of having to hold it up all the time. 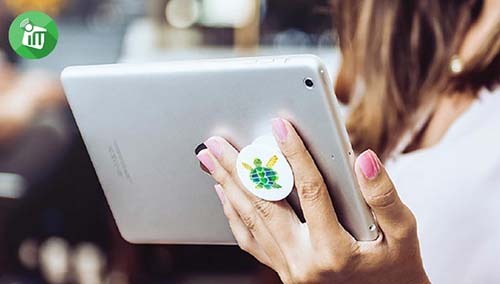 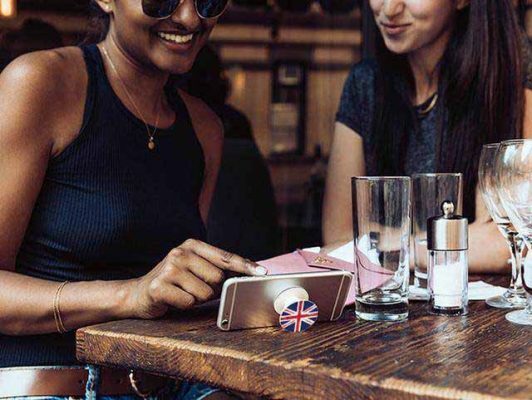 Making customized Popsockets in your photo or brand logo has become a cool and fashion choice, either to match your phone case , or whatever style you want to show off. 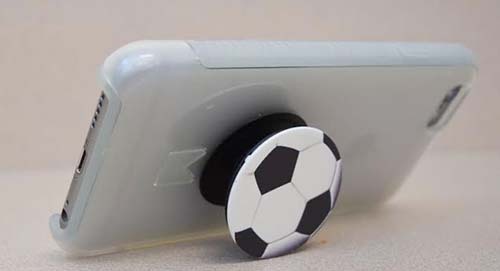 “My friend showed my her own customized popsocket with a picture on it , and it gave me the idea of making a soccer them Popsockets for my team ,since it is so helpful.The results turns out to be so good , I am all satisfying, and all my teammates like it.” After placing an customization order, one customer shared his experience.